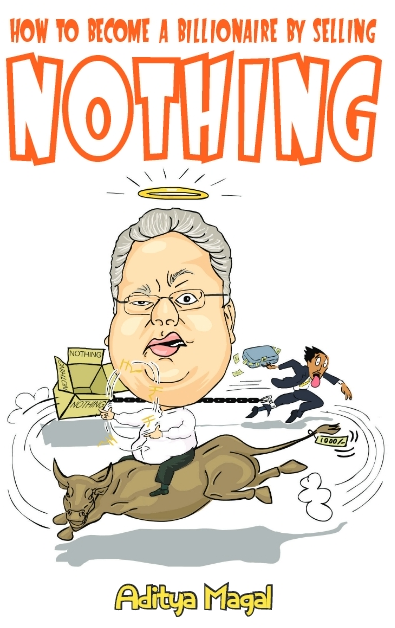 Repeated money loser and father of legendary douche bag Sidharth Mallya, Dr.Vijay Mallya has decided to start ‘OOH LA LA LA LE O’ training classes in a last ditch attempt to generate funds to revive Kingfisher Airlines. 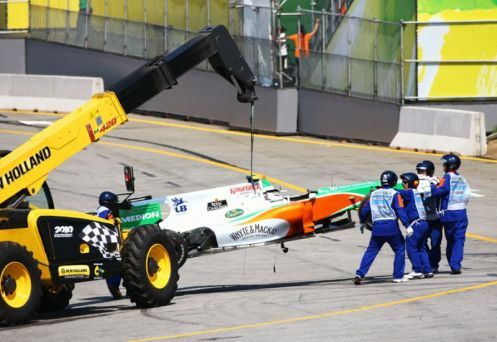 Mallya who owns F1 car crashing team Force India and IPL Cricket Team Royal Challengers Bangalore has been struggling to find ways to repay the 7000 crore debt he owes to various moneylenders who supplied funds to start Kingfisher Airlines. In a last ditch effort to relaunch the airline Mallya has sought advice from the ‘King Of Relaunch’ Shri Uday Chopra. 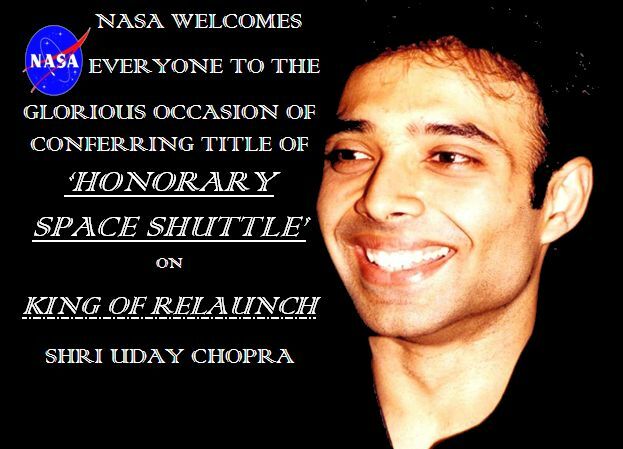 Uday Chopra has been launched and relaunched so many times now that NASA has conferred on him the extremely prestigious title of ‘Honorary Space Shuttle’ in recognition of his relaunch efforts. 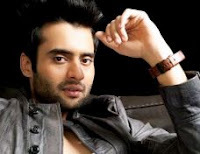 Chopra whose advice on relaunch has also helped struggling comeback hero Jackky Bhagnani has reportedly told Dr.Mallya to offer training classes in singing the Kingfisher group theme song ‘OOH LA LA LA LE O’ .Mallya had earlier limited his tutorial to Cricketers only by making an instructional video but will now provide a more detailed course to the general public. Mallya will personally take classes for interested candidates in Kingfisher Airline Plane Hangars which have been fitted with microphones and musical instruments converting them into classrooms for the occasion. The syllabus will focus on the correct pitch, rhythm,beat and technical aspects of pronouncing OOH LA LA LA LE O. Sensing a business opportunity in this space noted internet critic and egg hatching,chicken-counting,diamond-finding,expert Nobel management laureate Doctor Professor Arindam Chaudhuri has started his own training classes in OOH LA LA LA LE O. The advertising tagline ‘Dare To Think Beyond Ooh La La Le O’ has already appeared in 98% of newspapers worldwide signaling tough competition to Mallya.